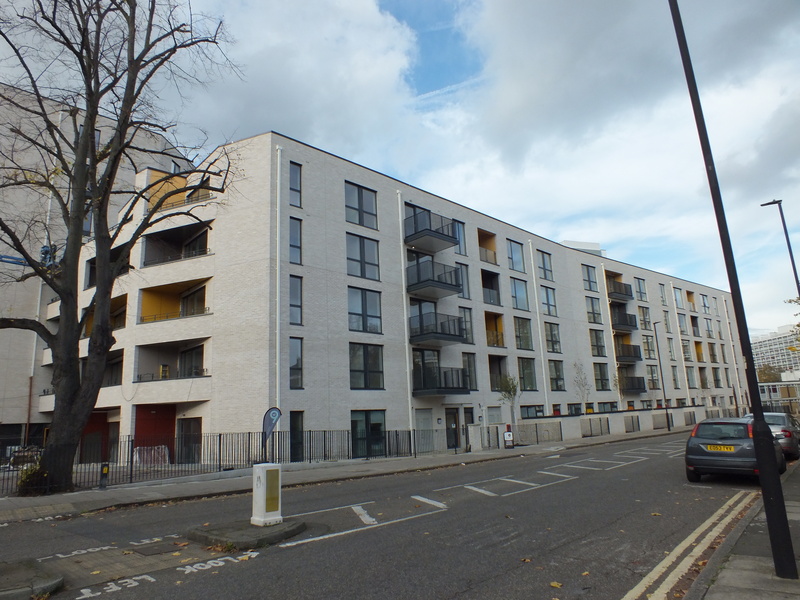 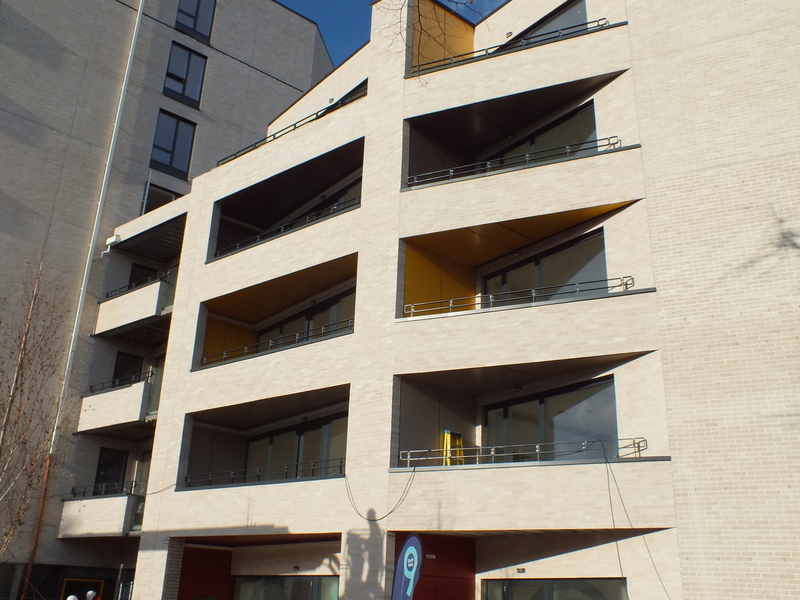 This development of 104 apartments was built on behalf of the Metropolitan Housing Trust by Guildmore on an infill site at Barrington Road, Brixton, which forms part of the Loughborough Estate. 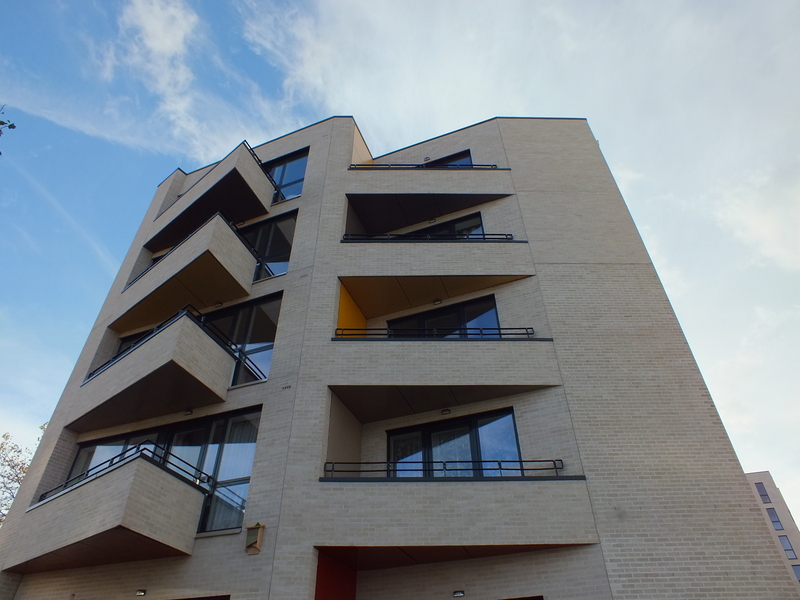 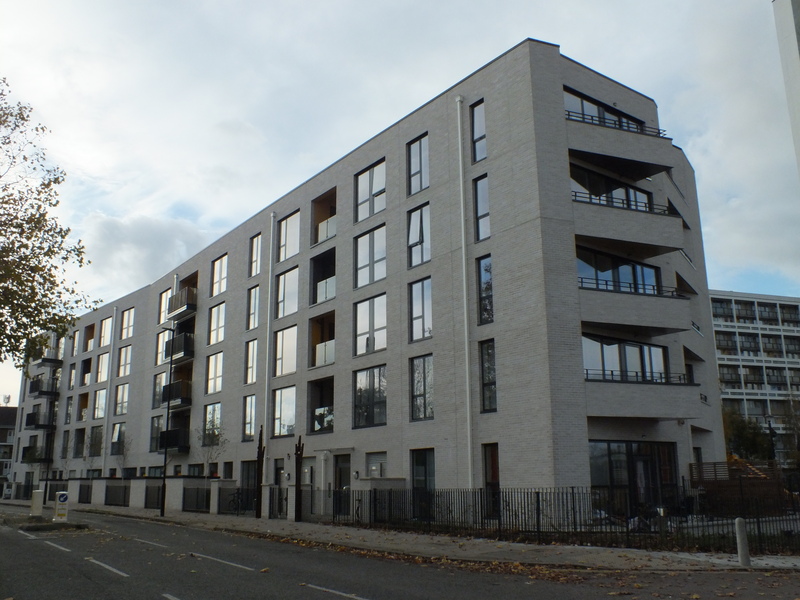 The project was designed to meet Level 4 of the Code for Sustainable Homes and has been tested to meet BS8414 part 2 Fire Performance of External Cladding Systems. 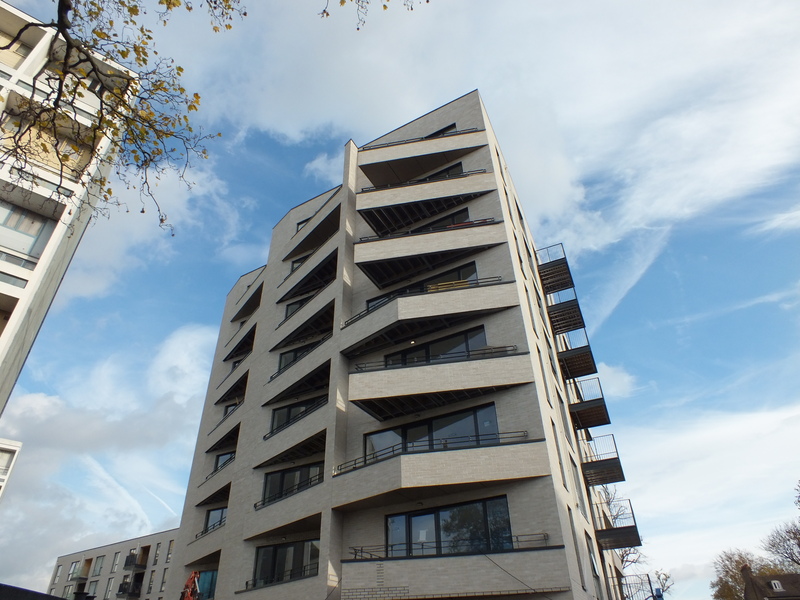 FastClad Brick Slip Rainscreen Cladding was used on the tower elements at the end of the main block, the balconies, as well as the third and fourth floors of the main building.